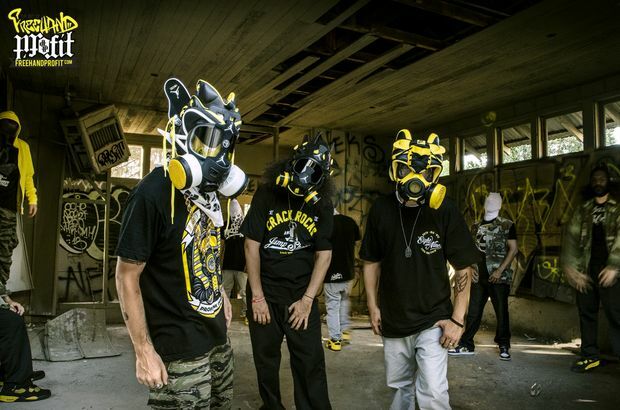 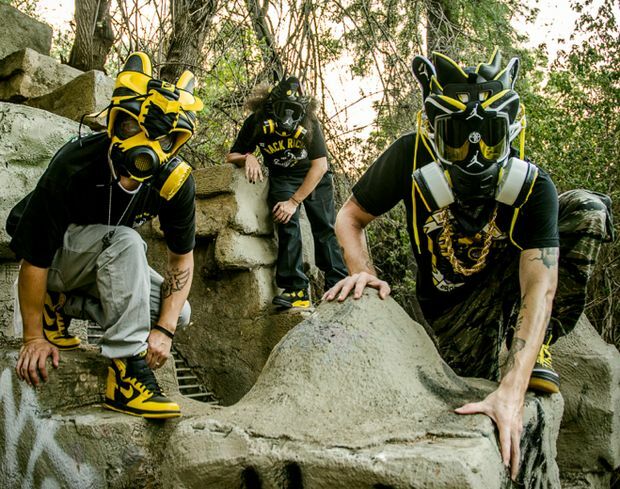 Freehand Profit pays tribute to one of the greatest hip hop groups of all time – the infamous Wu Tang Clan and he’s back with not 1 but 3 Gas Masks. 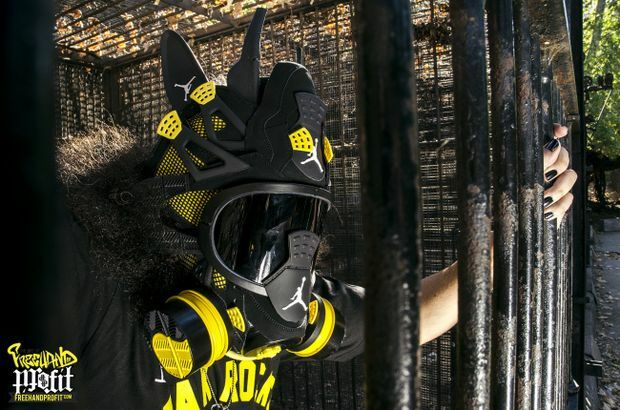 The Project utilizes the Nike Dunk High, Air Jordan IV “Thunder” and a Spizike, that were later turned into some sick gas masks. 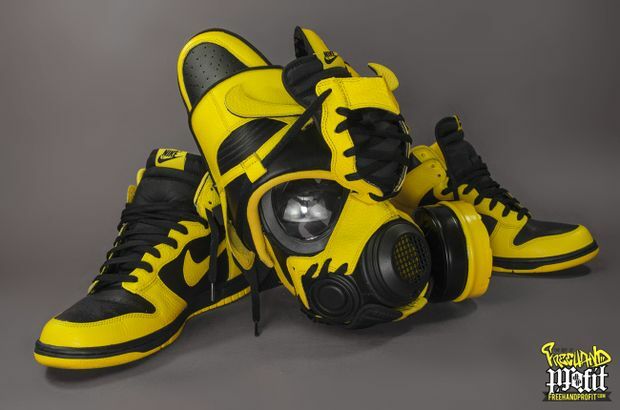 Check them out below and let us know your thoughts!